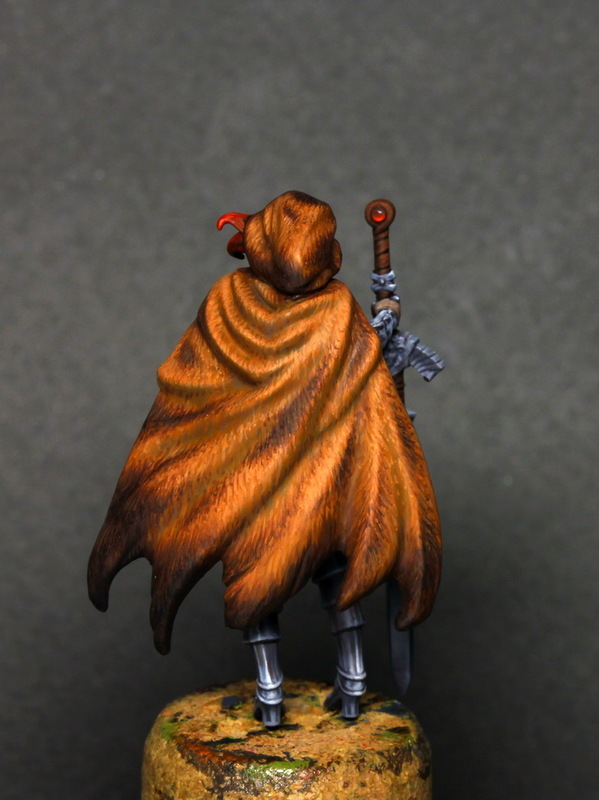 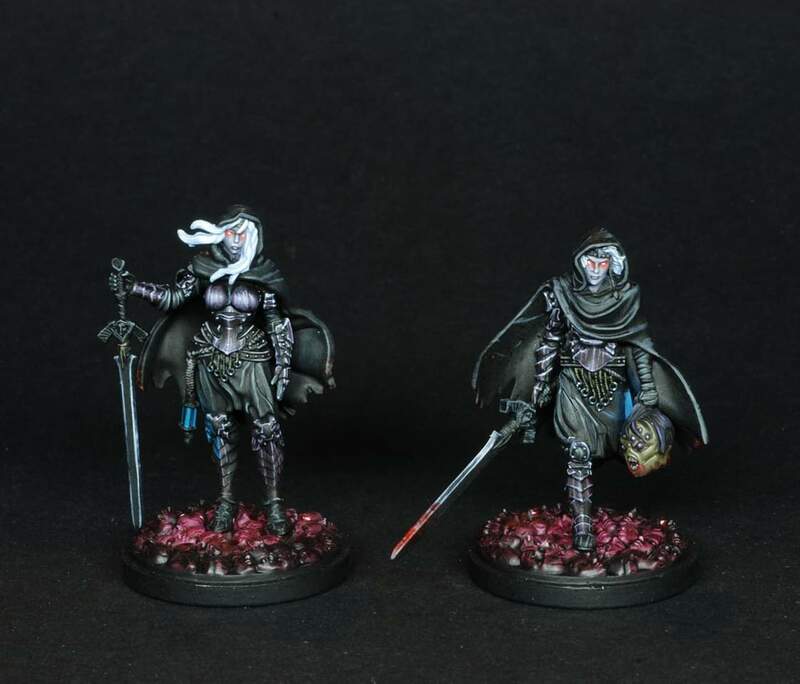 The Twilight Knights order once protected the recorded knowledge of humanity in Kingdom Death. Now in shambles, the Twilight Knights, with their archivists, struggle to keep the tiny flame of knowledge alive. 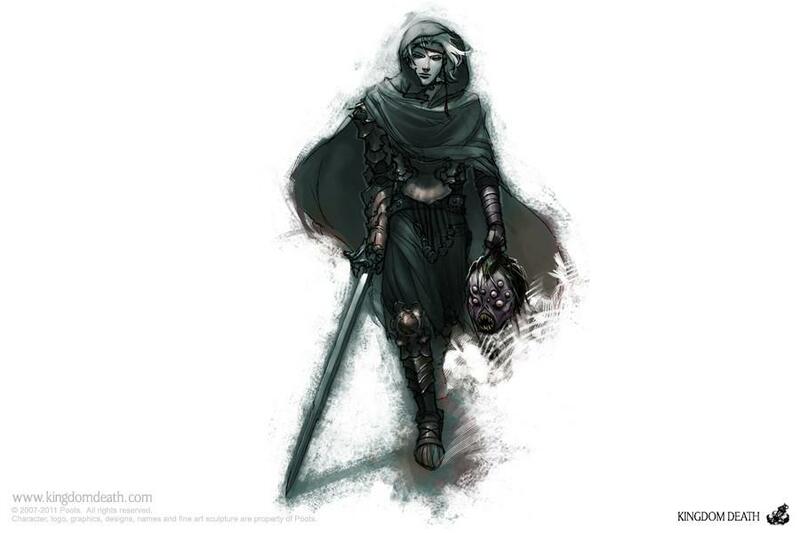 Initiates to the Twilight Knight order are permanently altered to protect their minds from the horrors they use face in their quest. 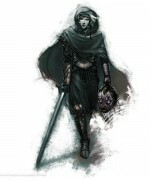 Detached and unfeeling, they are prepared to pay any cost to salvage and protect the valuable records of wisdom that remain in the world. 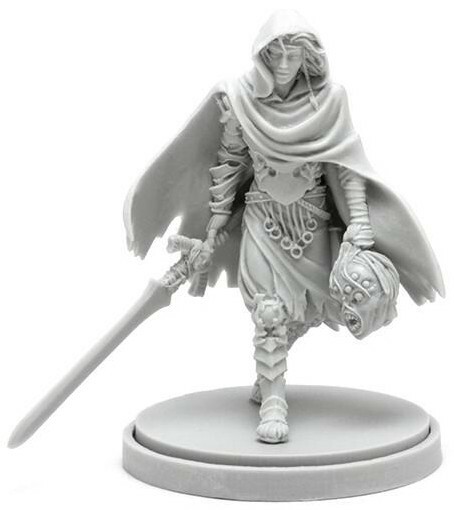 The Twilight Knight is very special figure. 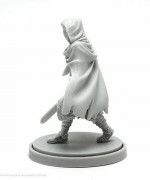 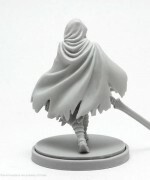 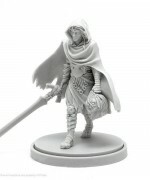 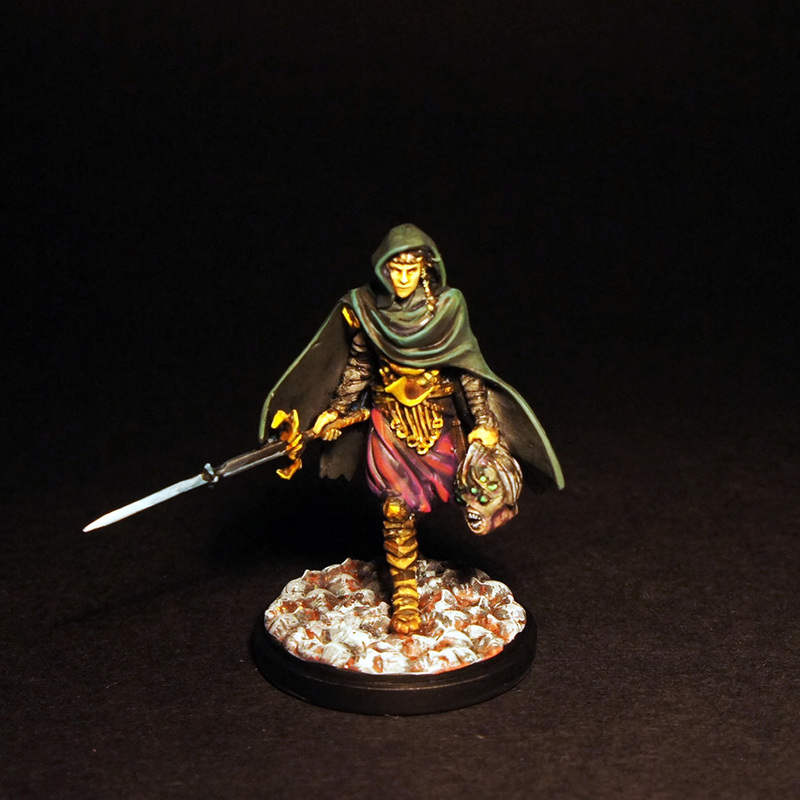 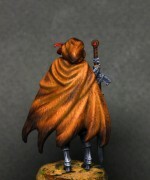 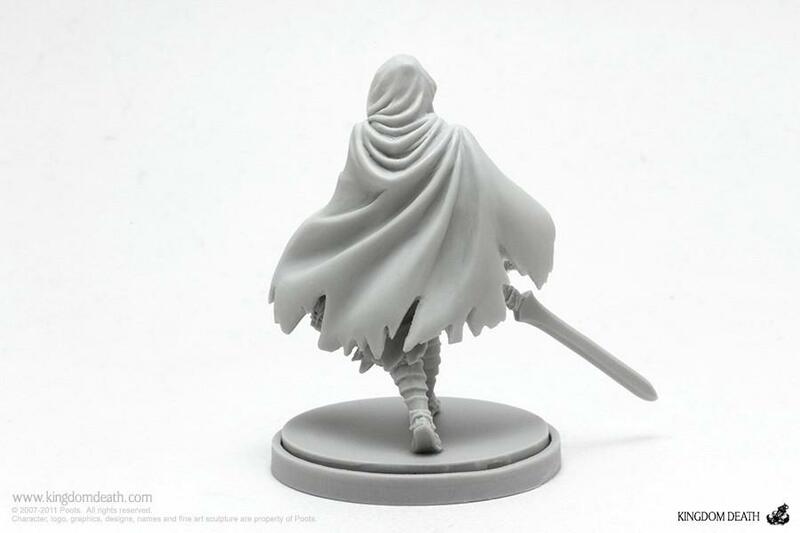 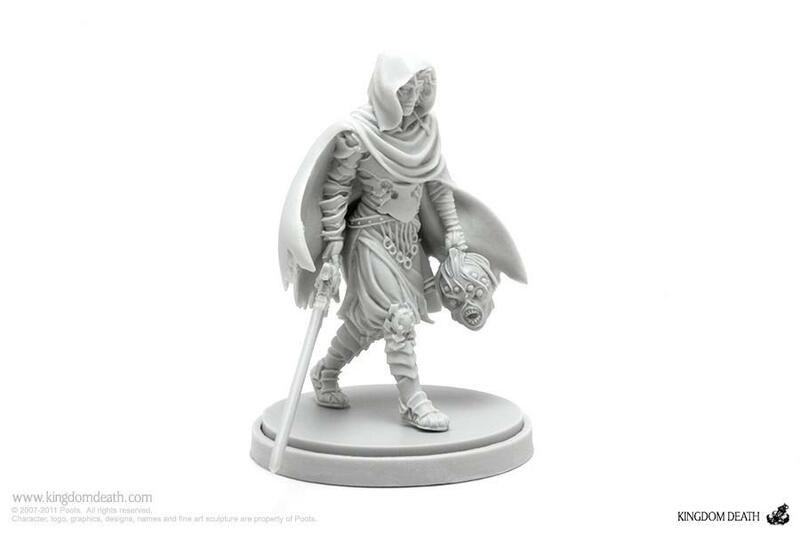 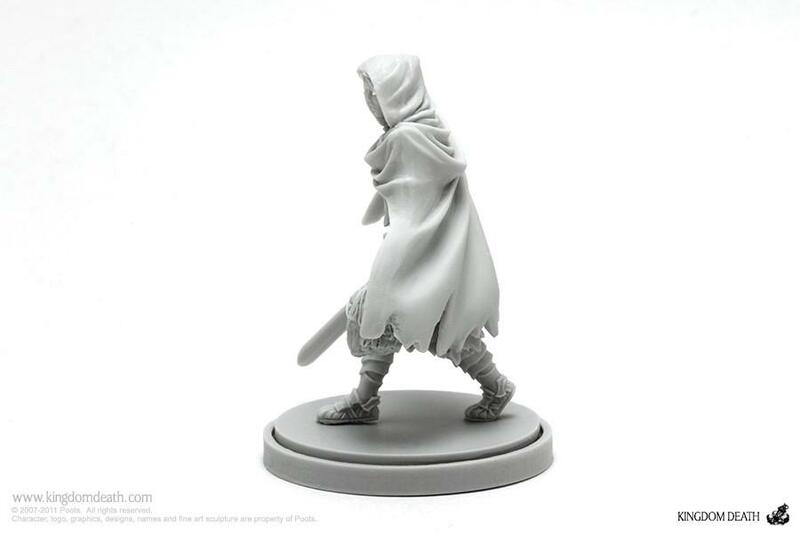 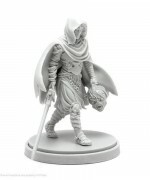 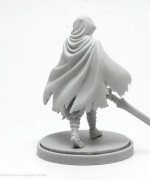 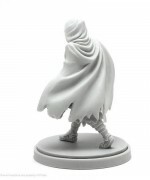 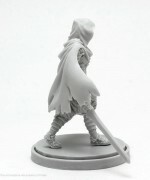 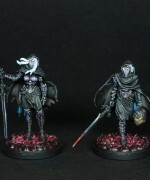 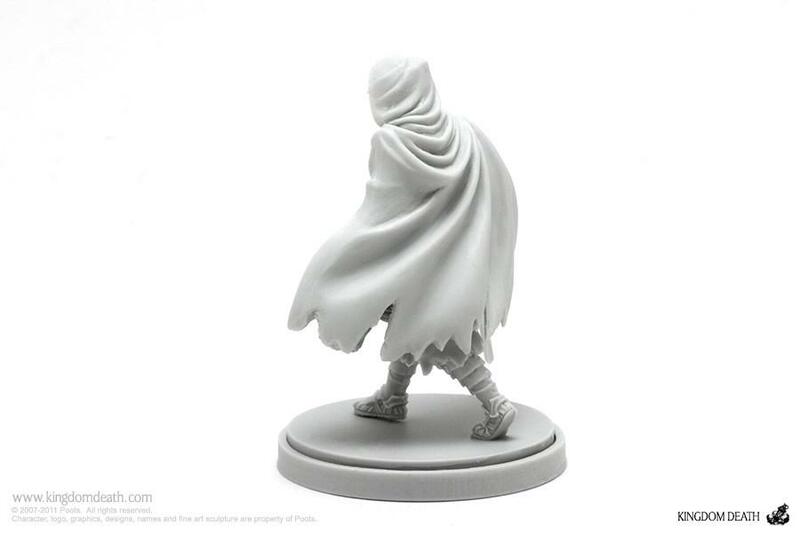 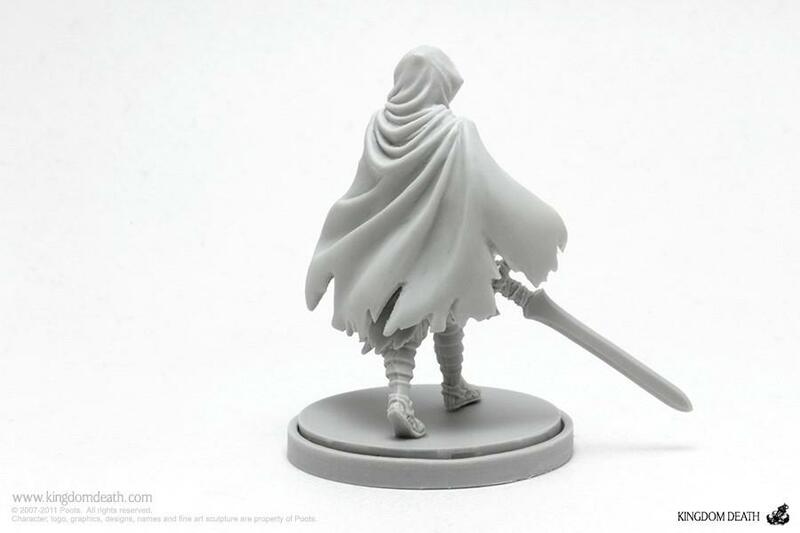 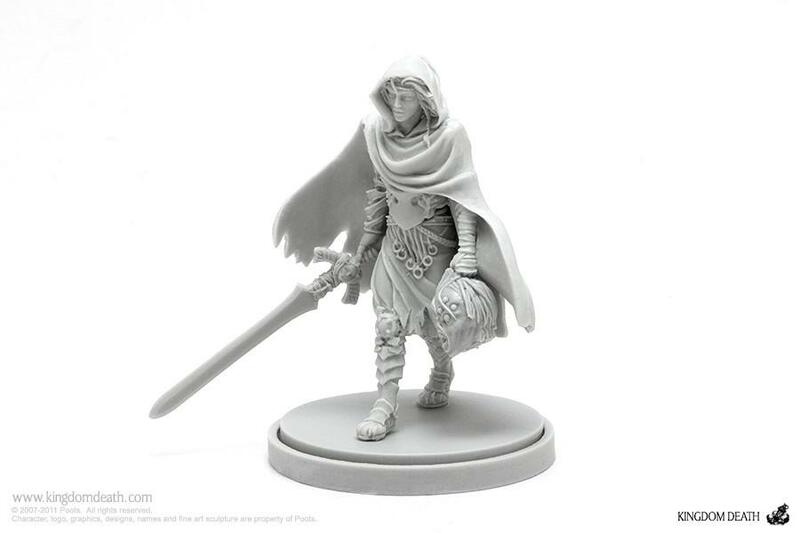 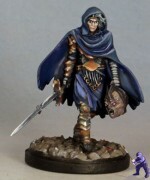 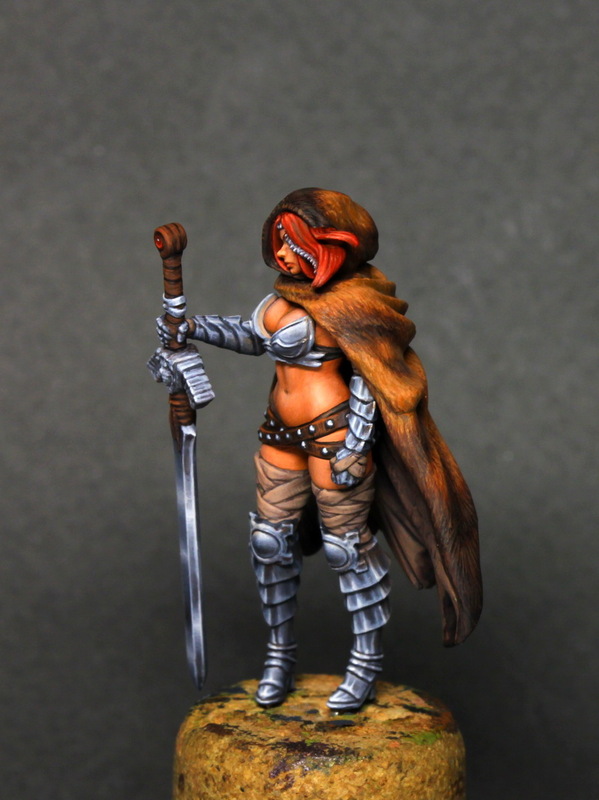 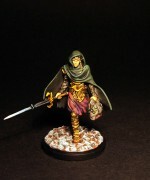 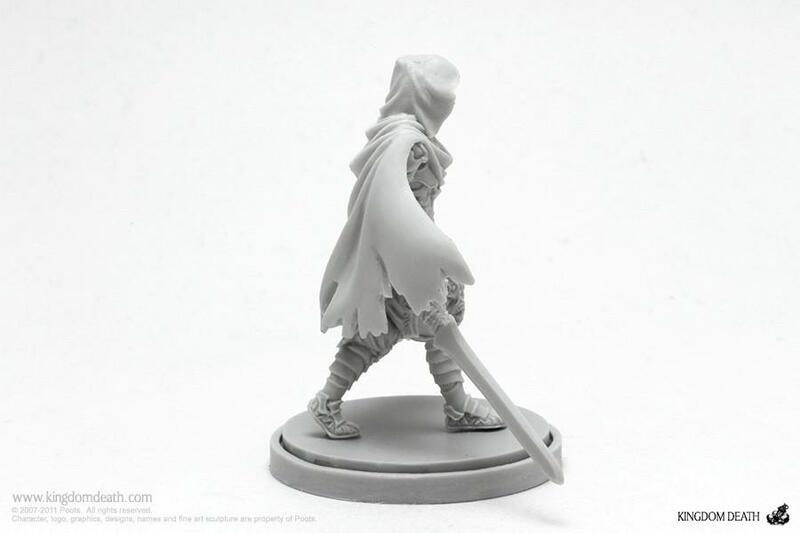 It was the first character to be conceived for the project and the first glimmer of the Kingdom Death world.